Free union is one of the many beautiful places to live in Virginia. 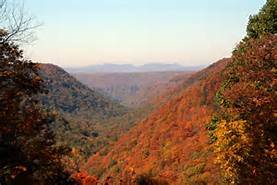 Each home has wonderful scenic views of the blue ridge mountains. Free Union is located about ten miles north of Charlottesville. The city is incredible small with a population of 193. Free union is known as a farm town. There are many wide open fields. Most of the houses located here have multiple acres of land. Free union is full of natural beauty.